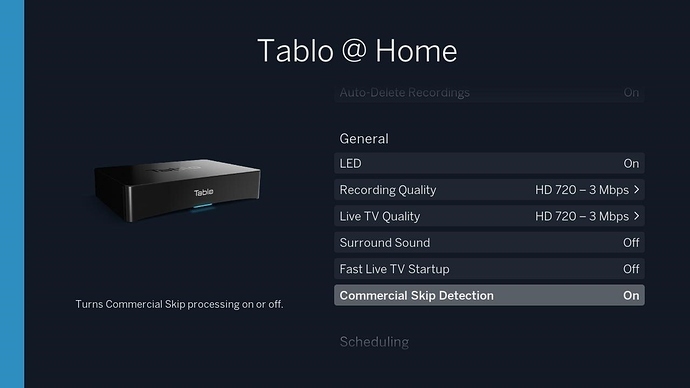 An update to Tablo’s Roku Channel is on the way which includes fixes as well as new features like Automatic Commercial Skip, Manual Recording, and Auto-Resume of Live TV (some of which require the new 2.2.26 firmware). Adds Ratings filter to Movies menu. 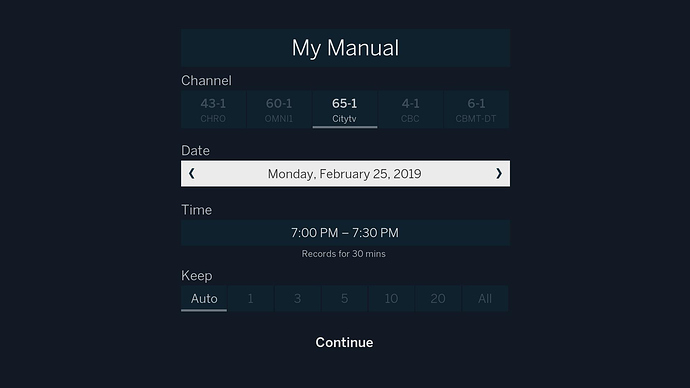 Adds support for auto-resume of Live TV when a recording starts or stops. NOTE - This build also increases the minimum supported Tablo firmware to 2.2.18 and minimum supported Roku firmware to 8.1. Finally, the last of the missing major Roku features. I’ll have to give it a spin. Just in time. I assume, in preparation for commercial skip, the cloud app was updated in the middle of the day yesterday. It knocked my chrome down. But you can’t have everything. I saw that the Roku app updated, seems to work fine but I believe my Quad is still on 2.2.25. Yep. QUAD is on an in-between firmware but they’ll be getting 2.2.26 during the regular rollout. When will you release update to Roku app to be able to watch it remotely away from our home network? I always bring my Roku stick when I travel. This is nice little feature that was a surprise (maybe it was mentioned in prior version releases but I missed it). Start 1-2 min early or late per episode or per show is very useful. 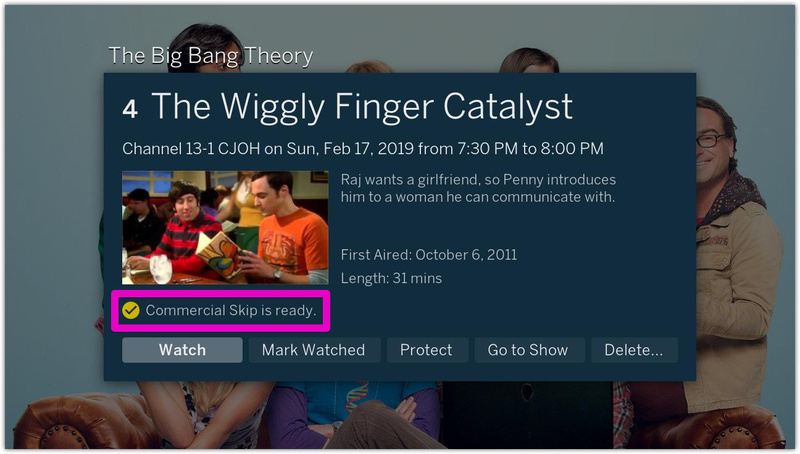 We did add that in this Roku release. It should definitely help resolve conflicts where there’s only a slight overlap. Enjoy! It should definitely help resolve conflicts where there’s only a slight overlap. 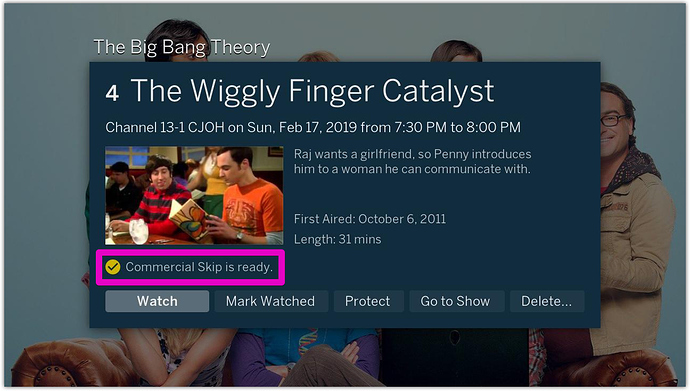 That’s exactly what I used it for - why does The Big Bang Theory have to air for 31 minutes from 8:00 to 8:31, who knows! It’s cool they added it. It’s also funny because the Tablo was already capable of doing this. There was a thread people were discussing doing this using the browser app and manipulating the HTML code. How does Tablo handle the recording of 2 shows, one right after the other, on the same channel? On Tivo we would occasionally see where the first one went long or was delayed for some “late breaking news” about some crap nobody really cared about… the THAT show would be cut off short before the ending, but if we started watching the one that aired immediately after it it, we’d see the end of that first show and then the entire second show. If there is overlap like this, would the Tablo grab a second tuner and tune it to the same channel? 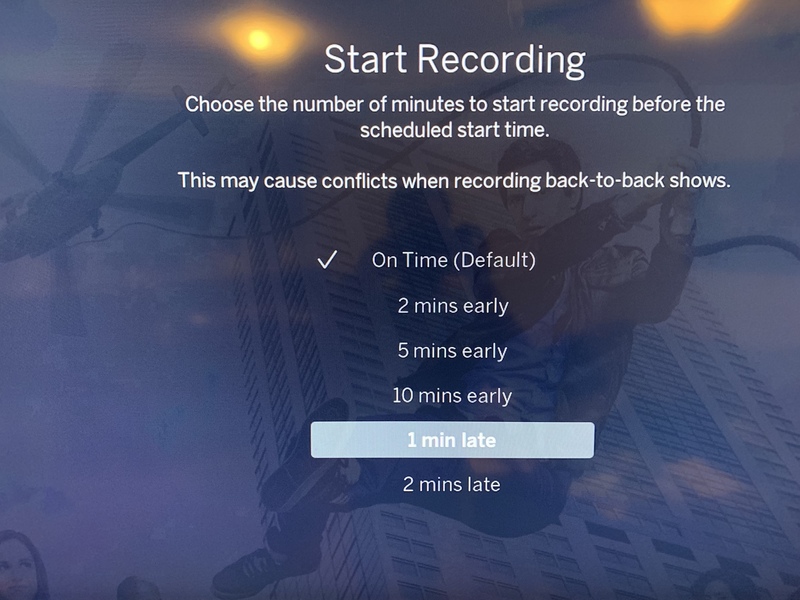 That’s the only real issue we ever had with starting early and/or stopping recording a minute or 2 after a show’s scheduled end time. We could use up tuners real fast at certain times of the year.